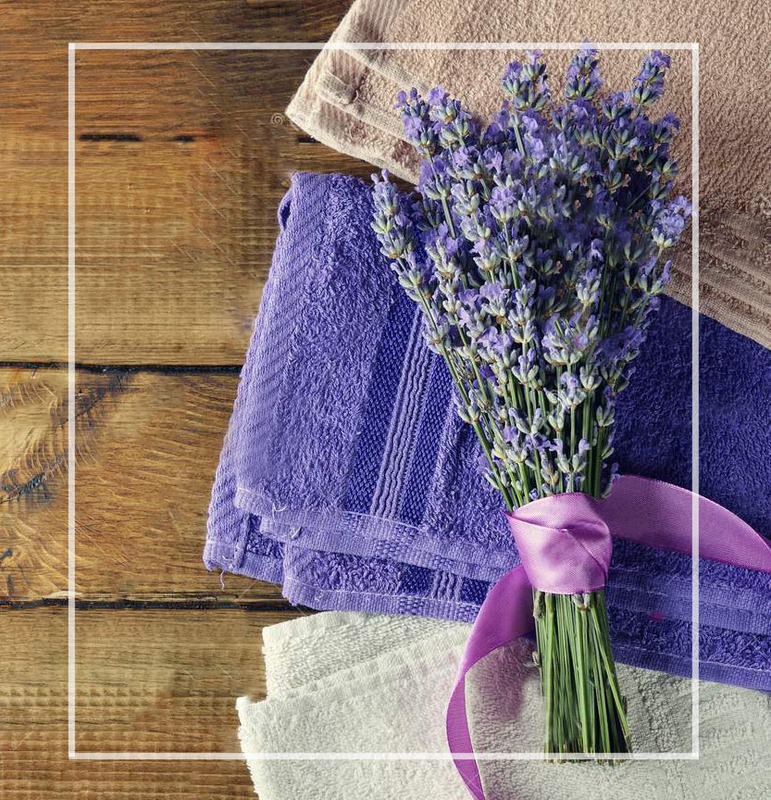 Bursa Towels has been the leader in Turkey’s higher quality home textile sector since the foundation in 2006. In the following years, Bursa Towels has expanded its production line with towels, bathrobes, fabrics, bed linen and hotel textile with the latest technology and its integrated departments of weaving, dyeing, cutting, sewing, embroidery and packaging. Bursa Towels strategy is high quality, innovation, fast delivery and customer satisfaction via its own factories in Bursa, Denizli and Isparta. Our strategy is enhanced with continuous investments in new technologies, increasing capacity and expanding its production flexibility. At the same time, we are pursuing vertical and horizontal integration to enhance control over final quality of its products to optimize scales of production with lower costs. This strategy has enabled Bursa towels to secure its profitability against economic turmoils and recessions. We seek distinctive challenging business, encourage entrepreneurial management and realize. We consider our clients as our friends and business partners so we are inviting to Bursa Towels.